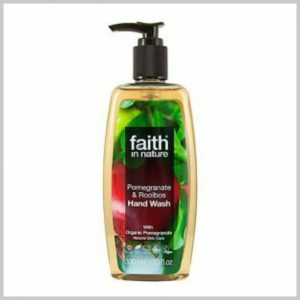 Keep your hands feeling soft and clean with this fresh smelling detoxifying handwash. This Hand Sanitizer is made with a unique formula that is gentle on you but hygenically cleans. 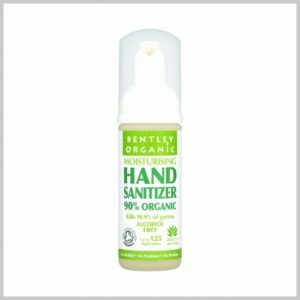 Made with Organic Aloe Vera this product is moisturising to your hands. Alcohol, paraben and fragrance free. 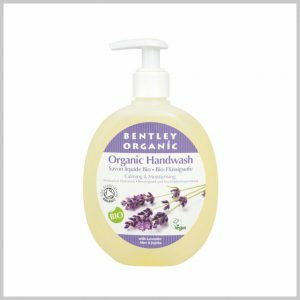 Bentley Organics Calming & Moisturising Handwash is fantastic to calm and moisturise your tired hands with beautiful lavender, aloe vera and jojoba keeping your hands moisturised and soft. 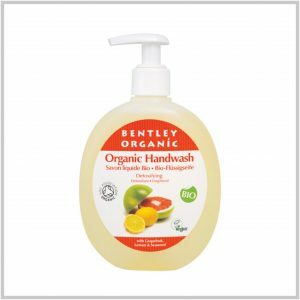 Award-winning grapefruit hand wash is especially formulated for frequent use throughout the day. 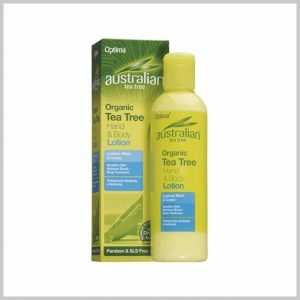 It cleans away dirt and gets rid of germs, but because it contains organic tea tree oil, it leaves skin moisturised, smooth and hydrated. Suitable for newborns and upwards, dermatologist approved for sensitive and eczema-prone skin. To repair and revive dry damaged hands, using Lavender and Geranium oil which has 'new cell building' properties. Use before and after working to help keep hands silky soft and smooth. 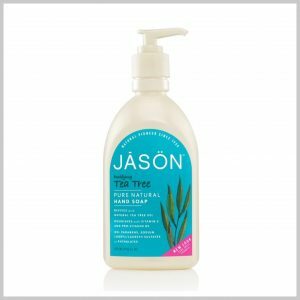 Ingredients: Castor oil, Coconut oil, Beeswax, Sweet almond oil, Flower extract, Geranium oil, Lavender oil, Vitamin E.
Jason Purifying Tea Tree Pure Natural Hand Soap gently cleanses and safely nourishes your skin with Vitamin E and Pro-Vitamin B5. 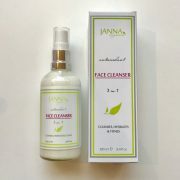 The natural blend of Tea Tree Oil and Calendula Extract balances, purifies, and soothes your skin. 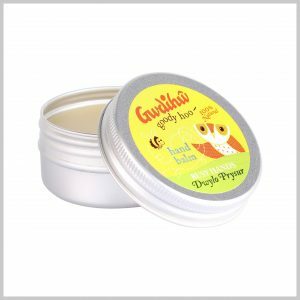 Organic Almond oil and organic Shea Butter moisturise and protect the hands while extracts of Chamomile soothe and nourish the skin. 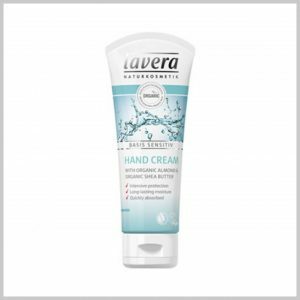 This Lavera hand cream with Almond oil & Shea Butter protects and moisturises your hands, even under conditions of severe stress. Chamomile extract calms and cares for the skin. 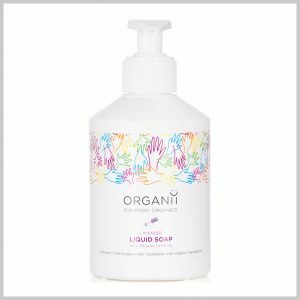 This creamy liquid soap is made with olive oil for softness and lavender essential oil for a calming scent. Made with 100% natural plant based ingredients no synthetic colours fragrances preservatives or animal fats and certified by Ecocert to ensure an environmentally friendly cosmetic product . Not only is it perfect for vegans, it is also SLS and paraben free so is perfect for sensitive skin too. 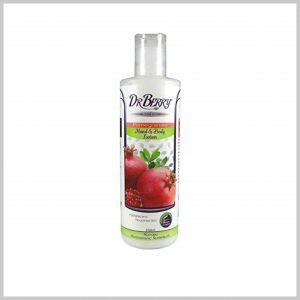 Natural liquid soap with its non-drying mild ingredient list comes in an easy to use dispense bottle. 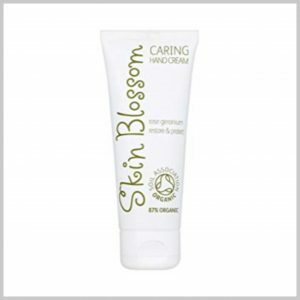 An easily-absorbed cream that leaves hands moisturised, protected and cared for. 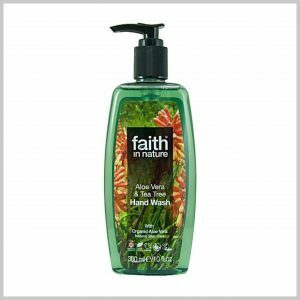 This special blend of plant oils fight dryness as Shea and Cocoa Butter restore skin. Made with 87% organic ingredients For all Skin Types.